This is PU tower on the former CNJ mainline in Phillipsburg, NJ. The building is currently owned by New Jersey Transit. 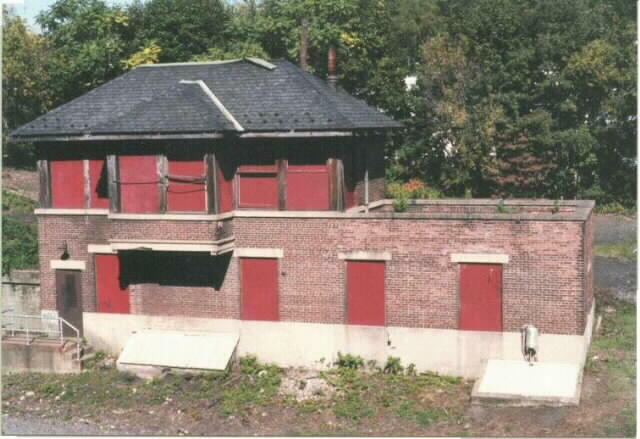 The Phillipsburg Railroad Historians would like to acquire the tower for restoration.